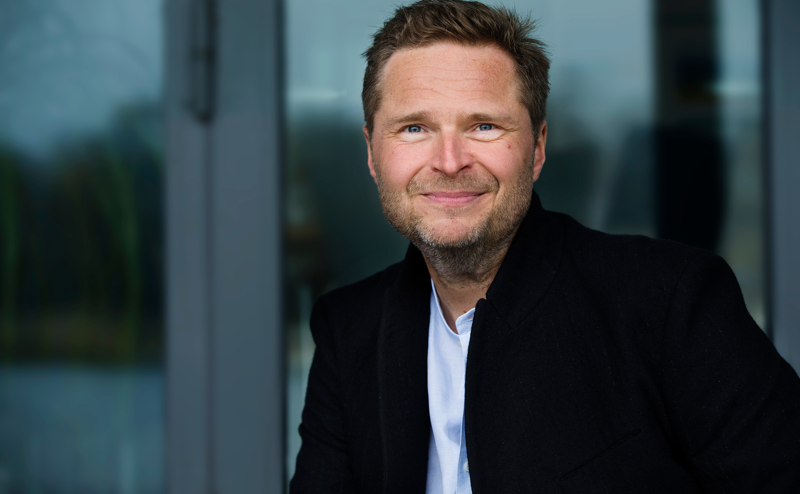 Welcome to the digital home of Rune Bech - one of Europe's "dotcom front-runners" back in 1998 as co-founder of the independent health information portal NetDoctor.com. Latest co-founder of the award-winning digital coaching company Liva Healthcare. 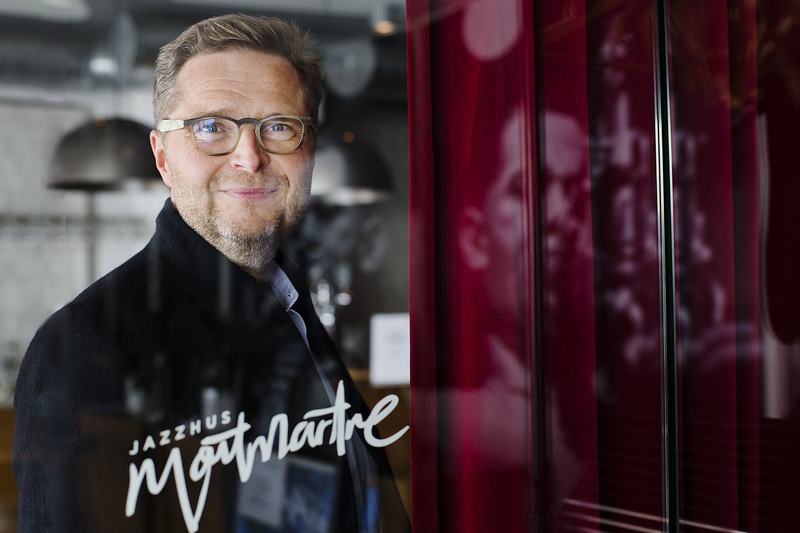 Since 2010 also driving force behind Copenhagen's legendary live jazz venue Jazzhus Montmartre. And more. - 1998: Co-founder, NetDoctor.com (independent health information portal - acquired by Apax Partners in 2001). - 2002: Co-founder, E-Doktor (digital lifestyle management - acquired by Aller Media in 2008). - 2006: Co-founder, SundhedsDoktor (occupational health services - acquired by Falck Healthcare in 2016). - 2015: Co-founder, Liva Healthcare (disease and lifestyle coaching platform - offices in Copenhagen and London). 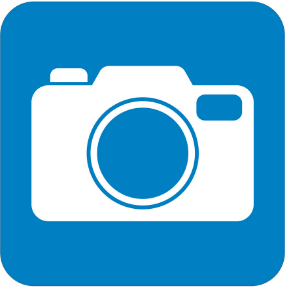 - 2001-07: Chief Digital Officer, TV 2 Denmark (Denmark's national public service broadcaster). - 2012-15: Executive Vice President, Saxo Bank (global investment bank - Chief Digital Officer / Global Communications Director). - Since 2019: Board Member, ISCENE.dk (theatre & performing arts portal). - 2008-2018: Chairman, Nianet (B2B fiber broadband provider, acquired by EQT in 2018). - 2007-2010: Chairman, Waoo (B2C triple play provider). - 2008-2010: Board Member, Boozt.com (fashion e-commerce, IPO in 2017). - 2007-2009: Columnist for Børsen (the Danish business daily). - 1997-1998: Foreign reporter, TV 2 Nyhederne (foreign news desk of Denmark's leading broadcaster). - 1989-1997: Foreign correspondent, Politiken (Eastern Europe and London). - 1986-1989: Journalist trainee at Jyllands-Posten (foreign desk) and The United Nations Cronicle (New York). - Since 2010: Founder and CEO, Jazzhus Montmartre (Copenhagen's legendary live venue for world class jazz with 200+ annual concerts). Read that story here. - Since 2012: Advisory Board Member, Film Fyn (regional film council). - 2014-2016: Committee Member, Danish Ministry of Culture's Public Service Media Committee (appointed by the minister of culture / chaired by ex-EU commissioner Connie Hedegaard). - Since 2019: Critic and Board Member, iScene.dk (Danish performing arts magazine). - Danish School of Journalism, University of Aarhus, University of Sussex, London School of Economics (LSE), and INSEAD. Meet me - who is Rune?